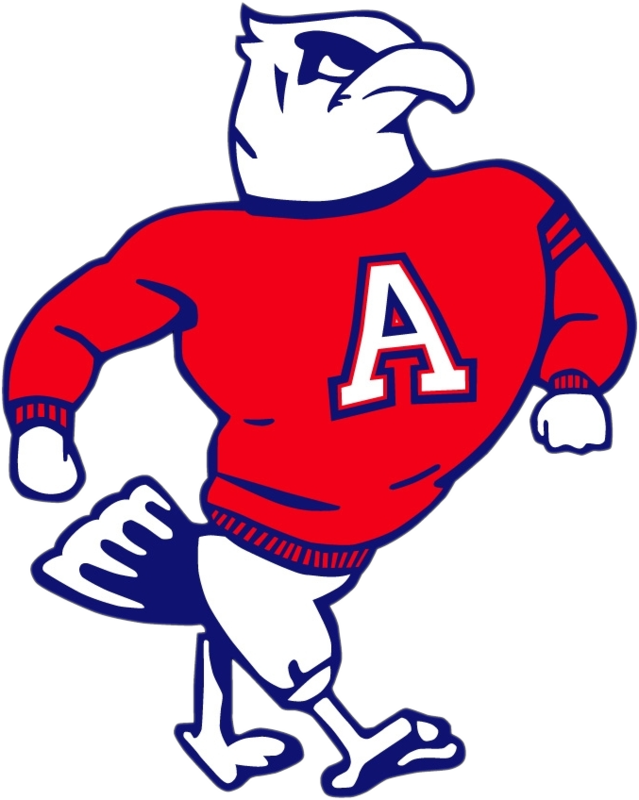 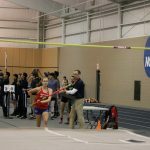 It was the second week of qualifying for the Hoosier State and the John Adams Girls Track team competed at the Indiana Wesleyan University Qualifier. 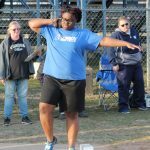 Attempting to improve their times and move up on the stage wide performance lists, the young Eagles performed well against some top schools in the northern part of the state. 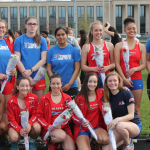 The Girls Track & Field team began the 2019 season on Saturday morning, competing at Trine University in the Hoosier State Relays Qualifier. 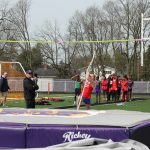 The top 24 track, long jump, and shot put athletes and top 18 high jump and pole vault athletes will advance to the Hoosier State Relays at Indiana University on March 23.